Gareth Southgate’s men almost paid a heavy price for missing a slew of first-half chances when Tunisia’s Ferjani Sassi slotted home a softly-awarded penalty 20 minutes before half-time. 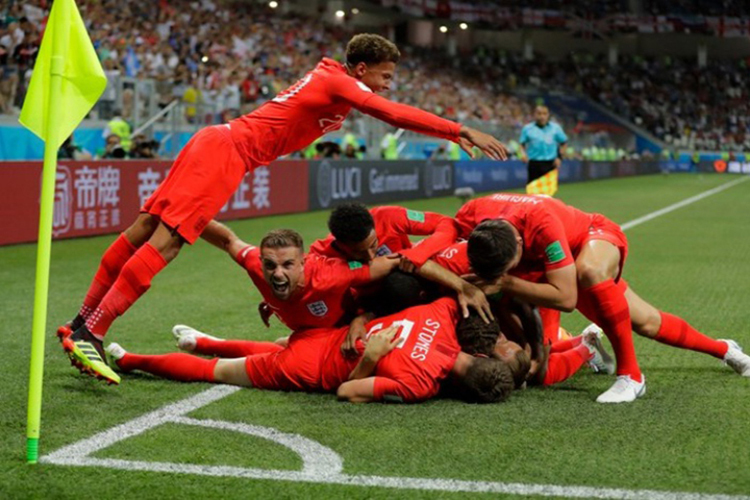 First Jordan Henderson’s lofted first-time pass released Dele Alli and when the ball eventually broke to Jesse Lingard he saw his shot from six yards saved by the outstretched left boot of Mouez Hassen in the Tunisia goal. England still enjoyed the lion’s share of possession but could not find the same zip and penetration they had enjoyed at the start of the first half.